411 Freebies And More: Attend Free Weekly Yoga Classes with Luluelemon! 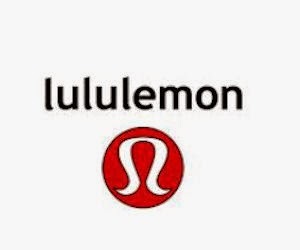 Attend Free Weekly Yoga Classes with Luluelemon! Every week, Lululemon stores and showrooms offer FREE classes lead by instructors from local studios in your community. Click the small red highlighted 'Here' link in the first paragraph on the page labeled 'the gift of yoga in our stores'. NOTE: International users must change their country using the flag at the top right of the page.